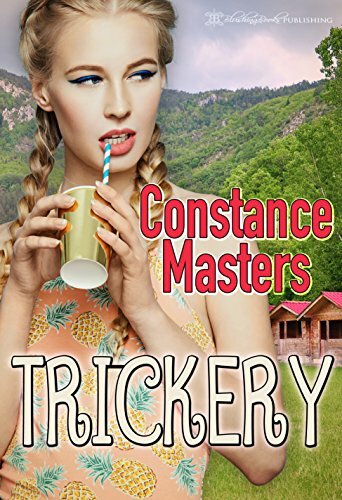 I am so pleased to host fellow spanky author Constance Masters on my blog today, sharing her hot new release Trickery! Blurb: Morgan King is a 23 year old virgin who has never had a proper boyfriend. The fussy young woman longs to meet a man everything like the heroes in the spanking romance novels she loves to read. When such a man comes along, Morgan is sure that he must be too good to be true and balks at actually meeting him. And here's a great spanky excerpt, with a very imaginative implement! I don't think I'm ever going to look at blinds in quite the same way again!